St. Louis man accused of 8 bomb threats in plot against ex pleads not guilty to cyberstalking. A St. Louis man accused of making eight bomb threats against Jewish institutions, allegedly in a plot to take revenge on a former romantic partner, pleaded not guilty to cyberstalking. 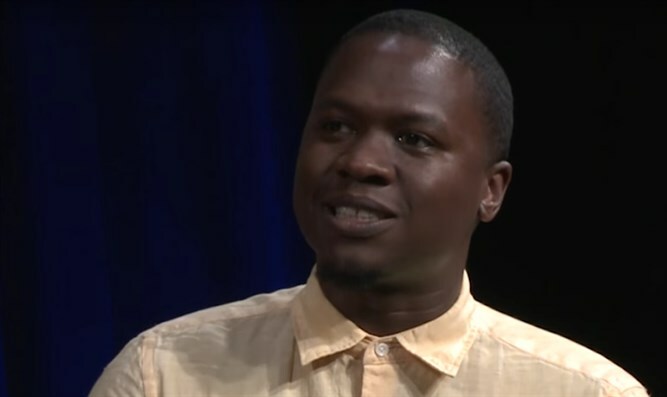 Juan Thompson, 31, made his plea on Monday in a New York City federal court, BuzzFeed reported. He is facing cyberstalking charges for threats against Jewish community centers and the Anti-Defamation League, which federal prosecutors say were copycat crimes during a wave of nearly 150 bomb threats to Jewish institutions since the beginning of the year. Thompson, who has worked as a journalist, reportedly made some of the threats in the name of a former romantic partner he had been cyberstalking and some on his own in an attempt to portray himself as the victim of a frame-up. He was arrested March 3 for the threats, which carry a penalty of up to five years in prison and a fine up to $250,000. Bail had been denied at the time of his arrest. The Federal Bureau of Investigation complaint says Thompson threatened institutions including the ADL, JCCs in San Diego and New York City, schools in New York and Michigan, and a Jewish history museum in New York City. Nearly three weeks later after Thompson’s arrest, an Israeli-American teen was arrested in Israel for allegedly making the bulk of the threats.